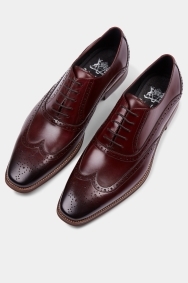 Look your best in these burgundy Oxfords. Elegant and expertly-crafted, these smart Oxford shoes by John White will complete any formal outfit. 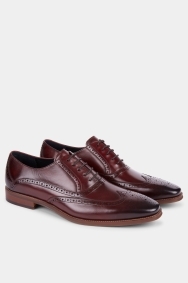 They’re made from rich burgundy leather with a burnished toecap for an on-trend look and feature a leather and textile lining to ensure superior comfort. 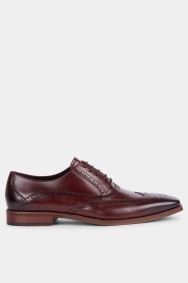 Pair these shoes with a sharp navy suit for a wedding outfit that’ll turn heads. For the office, try them with tailored grey trousers and a crisp white shirt. Great fitting shoe, look amazing! I won't be back. I won't be back.